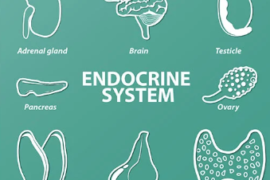 Are You A Calorie-Master? Guess The Number Of Calories In Food Items? For good health; you should know the number calories (per 100 grams) you are having each day with every meal. 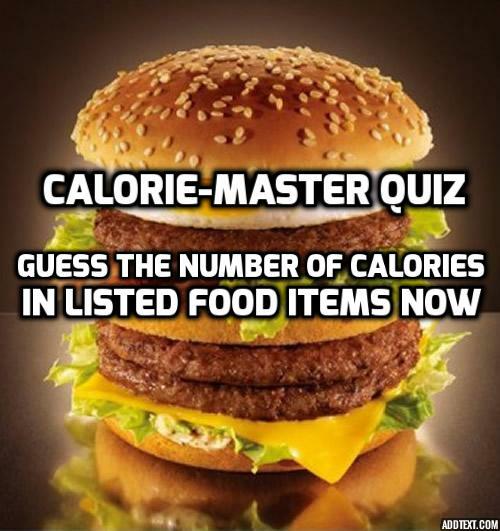 Let us test your knowledge, If you can guess the number of calories in listed food items or not.